Beautycontour have introduced Desert Sunrise collection for this spring. It’s a set of Desert Sunrise eyeshadow palette limited edition (C$75 each) along with two newly added colors of moisturising Lip Glosses (C$36.00 each). The Desert Sunrise collection is inspired of California’s sunrise dessert colors to enhance the beauty in a very natural way. The collection carries a very beautiful and versatile shades and colors. It’s a perfect for natural beauty lovers, it has that freshness that we all look for it during spring time. The Desert Sunrise Palette comes in six beautiful and neutral eyeshadow shades along with three gorgeous blush shades to complement all skin tones. This palette carries very neutral colors that you can find from sunrise all the way to the golden green and brown where you find it all around the desert. 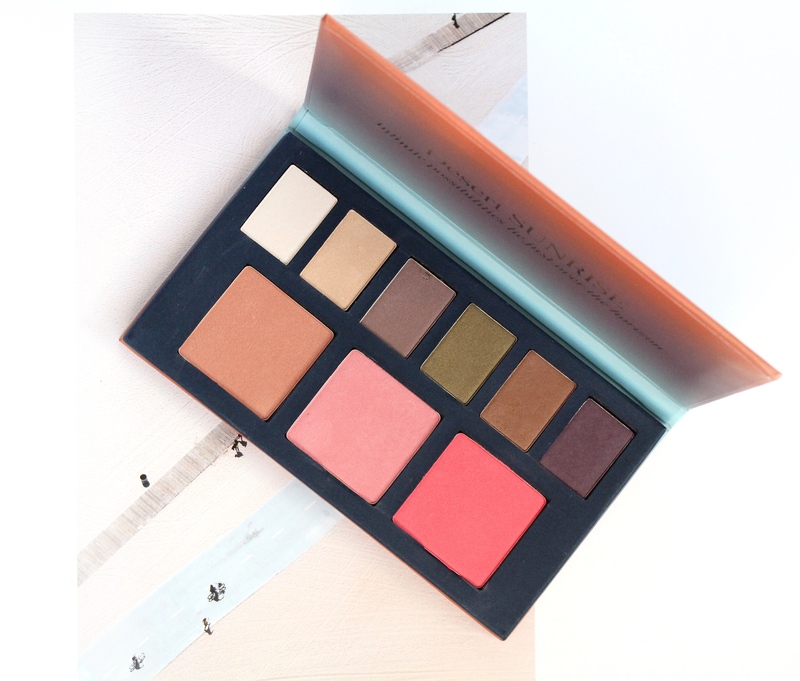 Beautycounter have introduced two new shades in this palette (Khaki and Bark) which I have been loving to wear this season. You can easily create day to-night looks with this palette and I found all the colors are wearable. The texture is pigmented and you can easily layer them for more intense look. All the eyeshadows carries a satiny finish texture and each satiny powder is made with Porcelain Flower Extract, a Thai bloom with antioxidant and moisturizing benefits. 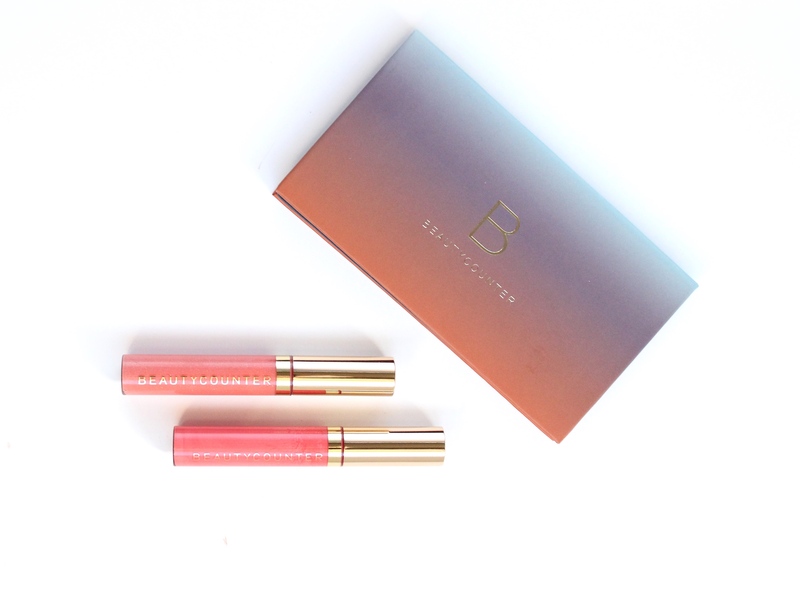 It comes in traditional Beautycounter eyeshadow packaging, where the cover is inspired with the Desert Sunrise colors. Meanwhile all the eyeshadow shades comes in regular sized panes where the blushes comes in lager panes so you can easily use your larger blush brushes. 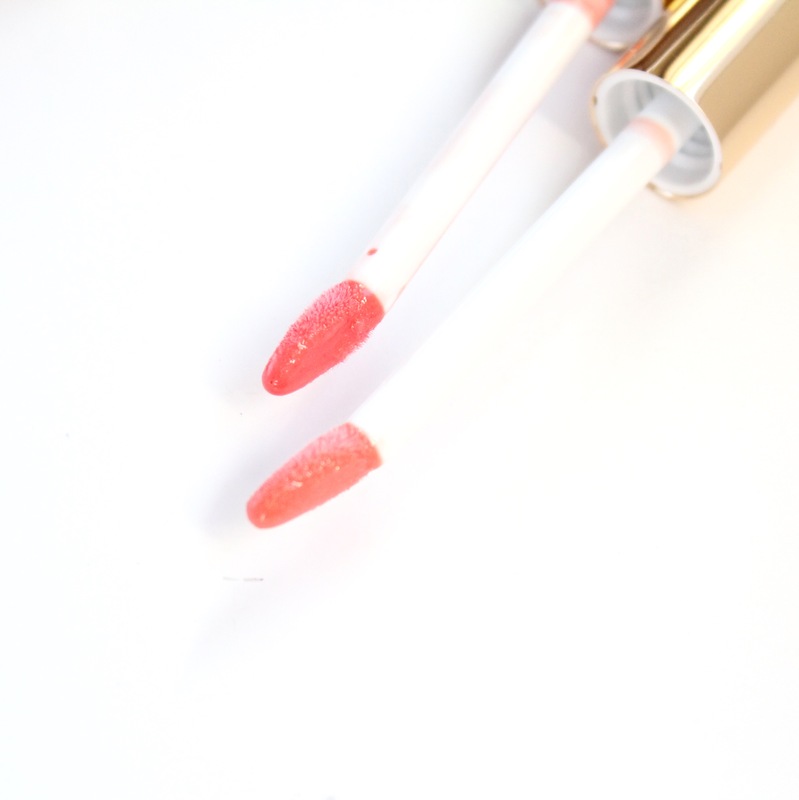 The two Lip Glosses (C$36.00 each) comes in beautiful and flattering peach and coral shades that goes along with the Desert Sunrise palette pretty well. 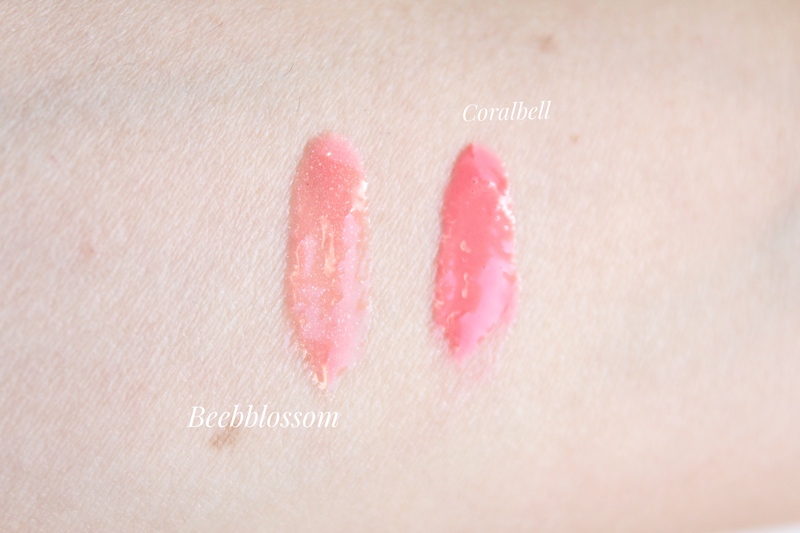 Both shades are new with nice translucent texture. These shades all about contrasting with the Desert Sunrise eyeshadow palette. The texture is very light and non sticky. It glides on beautifully, offering lips with high shine. Both comes in same traditional lip gloss packaging with clear see through base. The glosses come with unique teardrop applicator which delivers the perfect amount of sheer and wearable color every time. The angled tip allows for precise application. Over all I have been loving the collection, it carries a very fresh yet subtle colors which is perfect for this spring season. I have been loving to wear the two new shades (Khaki and Bark) both carries a golden under tone. And the lip glosses do carry a very nice and fresh colors, they’re not super pigmented but I loved how it adds freshness to the look. You can definitely wear it with a nice matching lip liner or alone. The Desert Sunrise Collection from Beautycounter is available right now at www.Beautycounter.com. 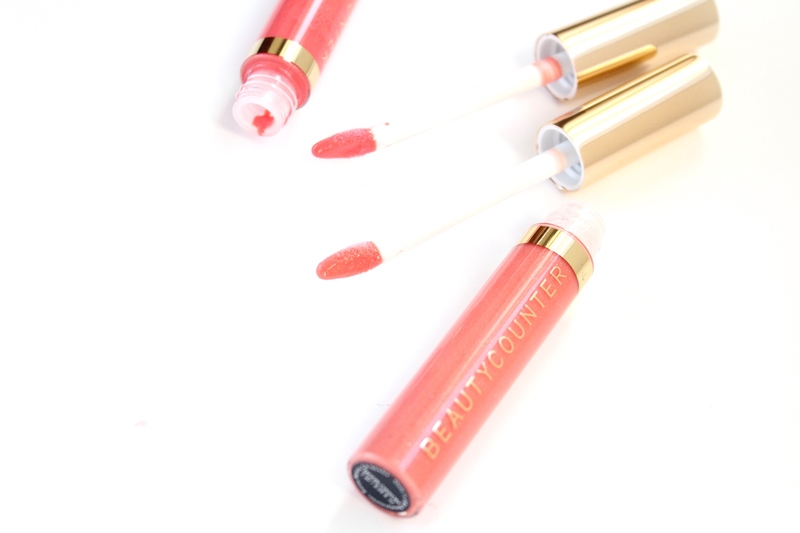 The Desert Sunrise Collection was provided by Beautycounter for reviewing purposes.